Being the big entertainment company on Vpop campus, Music Faces Ent. proves to us that besides churning out individual artists and idols, collectively, they are one spankin’ happy family. Happy, talented, successful, famous family. And who better to promote ‘family lovin’ than the ideal family of Father Duc Tri and Co.? Check out the new family collab called “Chung Mot Nha/One Family” aka “Soul Nation Theme Song”. And we have the hottest hits of the second week of November! That was quicker than we expected.. 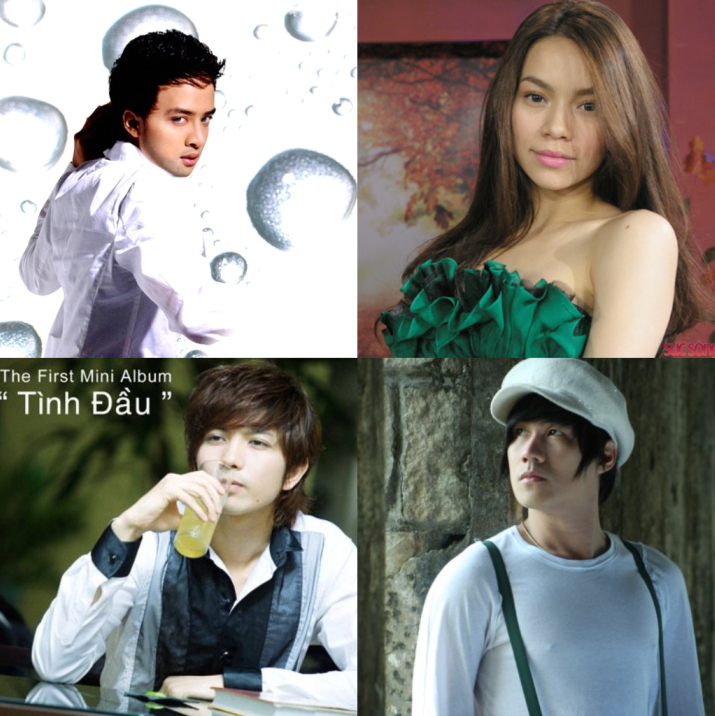 It was revealed yesterday that Miss No-show also took on a role in the highly anticipated collaboration featuring Hồ Ngọc Hà and 9 other male singers (Noo Phước Thịnh, Chí Thiện, Hoàng Hải, Đại Nhân, Ngô Kiến Huy, Quang Vinh, Cao Thái Sơn, and the 4 members of V.Music). Trailer for HoaHocTro’s “Em Trong Mat Toi” & “Nong Nan Ha Noi” MV medley released! The mysterious ‘7 male singers’ to be in the songs with Ho Ngoc Ha have finally been revealed today and it seems that we’re already well acquainted as most of them were simply hauled over from the “Mua Thu Vang” video. Darn little Vpop market, you. Give me more male singers to introduce! 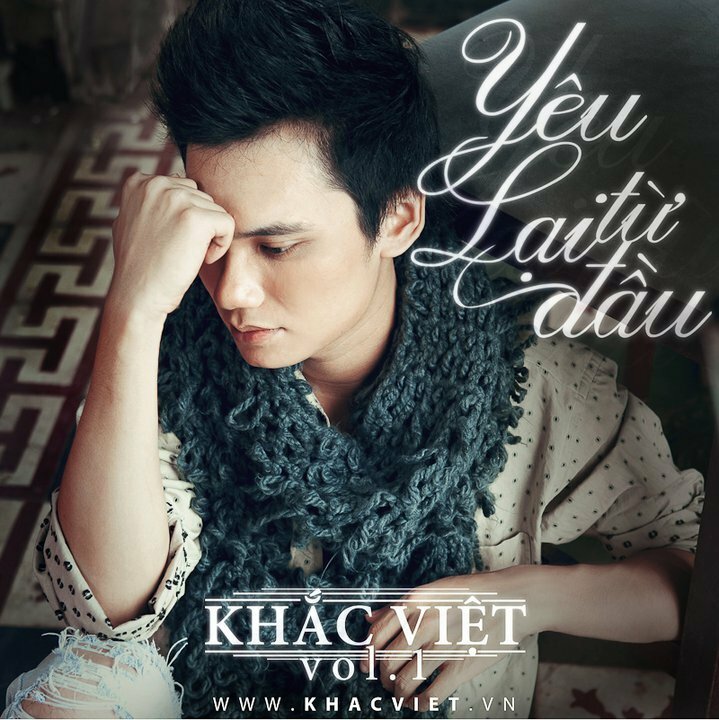 Anyway, the definitely-not-just-7-male-singers include Chi Thien, V.Musik, Noo Phuoc Thinh, Dai Nhan, Ngo Kien Huy, Nam Cuong, Cao Thai Son, Quang Vinh, Hoang Hai, & Dang Khoi. As teased, the MV will premiere on YanTV, October 18, and will be part of the “H2T Hits” Vol 2 DVD packaged with the 879 edition of Hoa Hoc Tro magazine. Stay tuned! “Mua Thu Vang/Gold Autumn” to be remade!